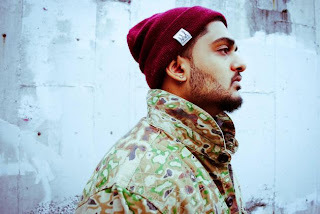 Video: Sid Sriram - "Elevate"
We've watched singer/songwriter Sid Sriram over the last two years continue to grow and accumulate fans, hopefully 2013 is the year the kid breaks out even more. His latest offering is the video for his song "Elevate," which is the second release from his most recent studio EP Daydream. The video has been shot, directed, and edited by Doom and Gloom where Sid looks to transform a simple performance into an aesthetic experience. Check it out below.